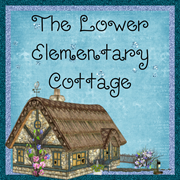 The Lower Elementary Cottage: New Bamboo! This will be SUPER short and sweet! 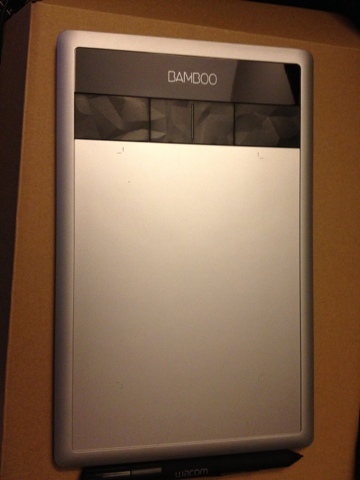 I just got my new Bamboo tablet in the mail! I ordered it so I can try creating my own clip art for my projects and for you guys to pick up on TPT. I've been having fun testing it out tonight and installing all the software. It's all shiny and new! Yippee skippy!! What program are you looking to create clip art on? I'm always interested to know what others use! I honestly haven't decided! The tablet came with Adobe Photoshop Elements and Autodesk sketchbook but I haven't had time to test out either one. I'll let you know. What do you like to use? I'm a total NEWBIE at this! Can't wait to see what you create. 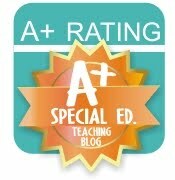 And isn't the variety involved with teaching kids withASD amazing. This made me smile this morning. Thanks! Book club and a night out sound amazing! How was The Paris Wife? I really liked it! The ending was one where I couldn't put it down in the last 50 pages! I stayed up until 11 pm on Tuesday night finishing it! I love book club because it gives me a chance to talk to people over the age of 7. Plus I can expand my vocabulary because I feel like talking to little kids has made me dumber, haha!! Too many simple sentences all day! You will have to update us and how the Bamboo tablet is. I have been thinking of getting one, but haven't yet. Good luck and keep us updated.